Join us for the Wonder Women Tech Event! 16 Apr Join us for the Wonder Women Tech Event! 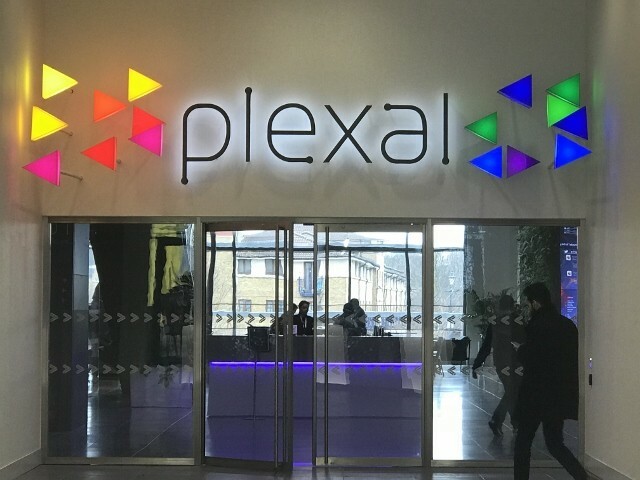 Join us for the Wonder Women Tech / Women and Diversity conference during London Tech Week at the Plexal!